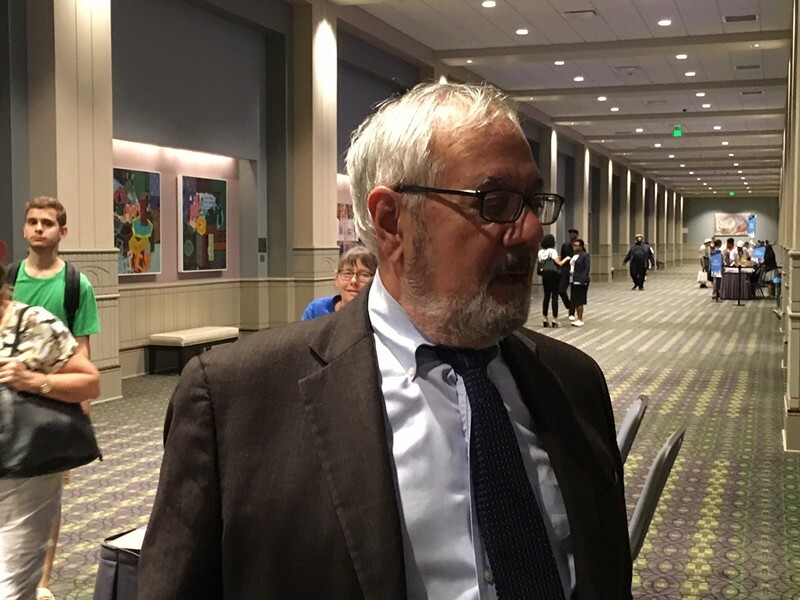 Former Massachusetts congressman Barney Frank has never been a fan of Sen. Bernie Sanders (I-Vt.). Just nine months into the Vermonter's first term in Congress, his Bay State colleague dissed him in an interview with a home-state reporter. "Bernie alienates his natural allies," Frank told Chris Graff, then the Associated Press' Vermont bureau chief, for a September 1991 profile. "His holier-than-thou attitude — saying in a very loud voice he is smarter than everyone else and purer than everyone else — really undercuts his effectiveness." Frank kept up the criticism over the past year as Sanders ran for president, calling him ineffectual and unelectable. And in a brief interview with Seven Days Thursday at the Pennsylvania Convention Center in Philadelphia, he wasn't ready to let it go. "I think his approach to how you get things done is a mistake," Frank said at the Democratic National Convention. "I did think also that his criticisms of [Democratic nominee] Hillary Clinton were much too harsh and overdone." The former congressman gave Sanders credit for his recent embrace of Clinton's candidacy but said the senator was "running up against his own, I think, excess." Frank took exception to Sanders' demonization of political insiders. "I find that odd because he's been a member of Congress for 26 years, so I don't know how he's not as much an insider as anyone else," he said. "He's certainly been there. And, yeah, I do object to this notion that understanding how the process works and trying to move it — that that somehow compromises your integrity." 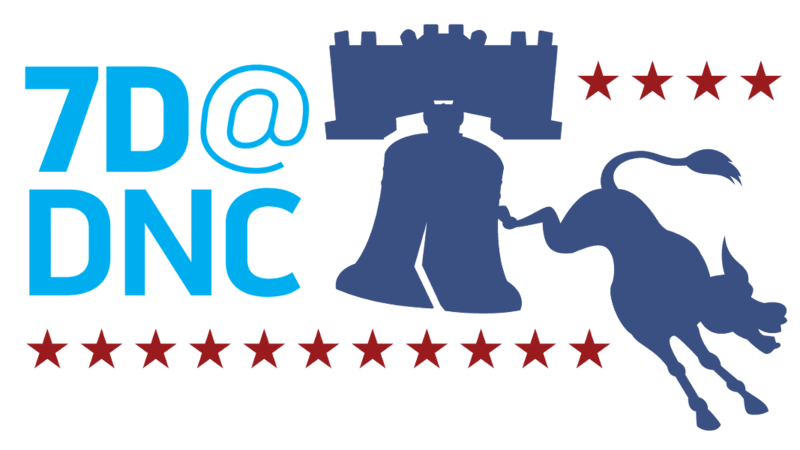 In May, the Sanders campaign called on the Democratic National Committee to remove Frank and Connecticut Gov. Dannel Malloy from top spots on the convention's rules and platform committees, respectively, calling them "aggressive attack surrogates for the Clinton campaign." Frank said Thursday he remained "disappointed" by the episode and believed he conducted the process fairly. He noted that even Sanders praised his committee's recommendation that the party eliminate many unpledged superdelegates from its presidential nominating process. "I have to say I feel vindicated now, because no one has any criticism with the way the rules committee worked," he said. "I was confident that I and my cochair would be totally fair, and I'm told that even Sen. Sanders has acknowledged that we were."